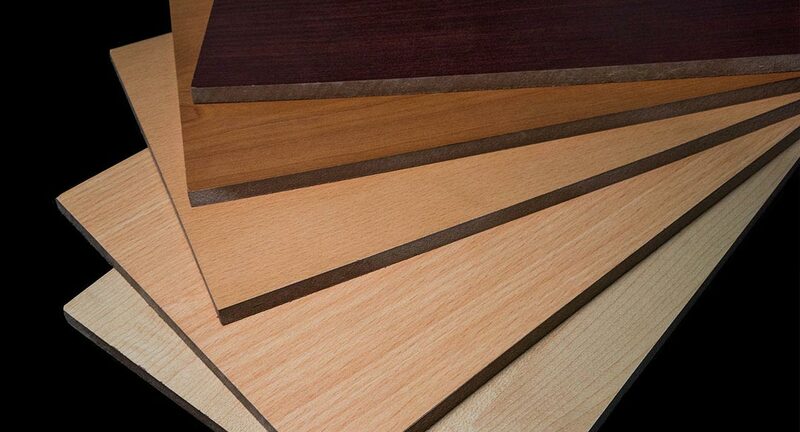 Melamine Faced MDF is made by breaking down hardwood or softwood residuals into woodfibres. Its denser than plywood and stronger than chipboard, making melamine boards ideal for renovations and furniture manufacturing. Melamine faced board has a laminated layer on their surface, giving an attractive finish, making them ideal in applications needing an aesthetic solution. Panel Size: 1830mm x 2440mm (6’ x 8’) and 1220mm x 2440mm (4’ x 8’). Grades: UF (E0, E1, E2, F4****, CARB-P2) , MUF (E1, E2) & other grades are available on request. Note: Some thickness & grades require to have MOQ. Kindly refer to the sales person for more detail.